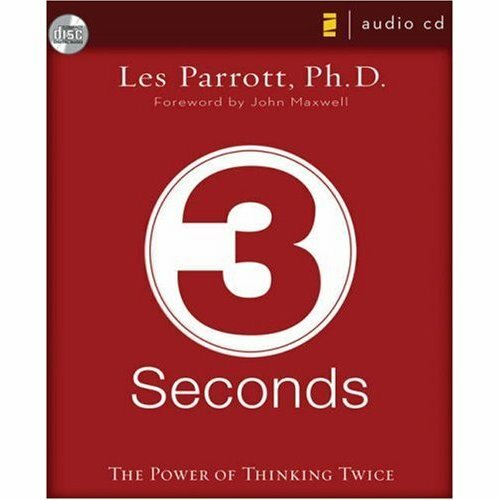 As a psychologist, Les Parrott was interested in research that showed that it only takes three seconds to redirect a negative impulse in the human brain. Three seconds – the time it takes to make a decision. In this book he outlines the six common impulses that typically sabotage success, claiming that three seconds is all that stands between those who settle for ‘whatever’ and those who insist on ‘whatever it takes’. “People are always blaming their circumstances for what they are.